Este libro es el testimonio de vida de José H. Cortés, ministro de Dios que en sus años jóvenes fue separado de su esposa embarazada y lanzado súbitamente tras las rejas por sus convicciones religiosas. This book is the testimony of the life of José H. Cortes, a minister of God who in his younger years was separated from his pregnant wife and thrown suddenly behind bars for his religious convictions. There the young shepherd was thrust into a dimension of life unknown to him. A jail can be a dark place where freedom, hope, and even human dignity can be diminished, but it can also be the place where the light of God shines most brightly for the good of many. There, the faith that he learned to cultivate as a child led José to see in those cells an underground church. 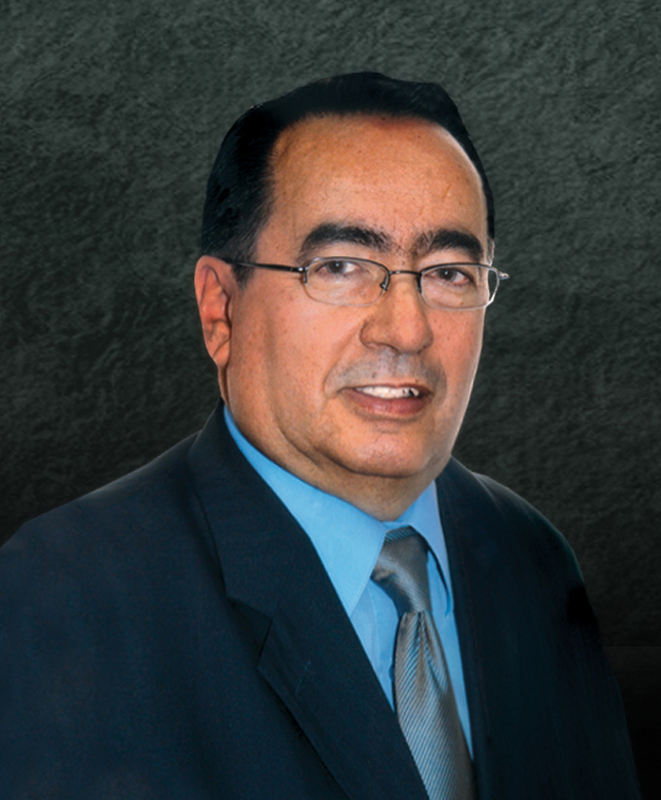 José H. Cortés is president of the New Jersey Conference of the Seventh-day Adventist Church in the United States. He has a doctorate in psychology and master’s degrees in family counseling and theology. International audiences have appreciated his warm, energetic words. His written works include several books and articles. His greatest treasure is his family.